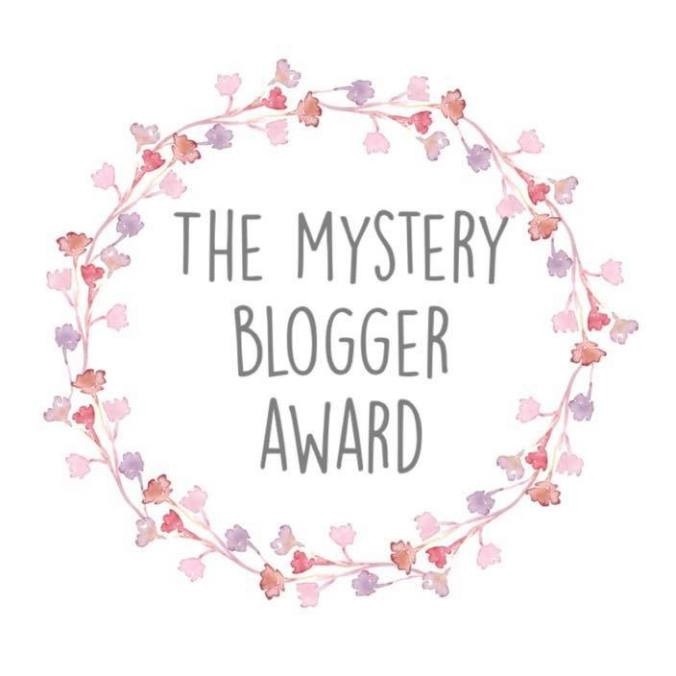 I’m taking a quick break from the 1950s adventure posts to insert my HSF #21 post into the mix. More 1950s coming soon! It’s been on my sewing list for a few months to add a bit more trim to the sleeves of Evie, my most recent Civil War era dress, but I’ve been working on knitting my sweater and completing other projects, like my 1822 Walking Dress, so I hadn’t really been inspired to complete the trim. 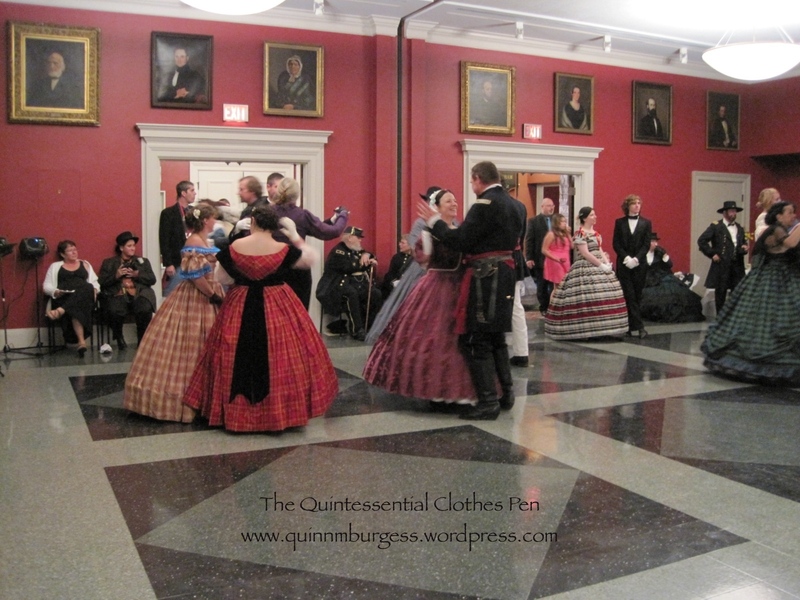 However, the Commonwealth Vintage Dancers were asked to run a ball as part of recent Civil War reenactments in Worcester, MA, and that gave me the perfect incentive to finish up trimming Evie! She also happens to be green, so this is my entry for the HSF Challenge #21: Green. Oh yes, I forgot I had some other minor changes to make to Evie since I last wore her in March as well. Boring things, like changing out the boning at center back, and enlarging the armsceye a bit under the arm, and adding hooks and bars to connect the bodice to the skirt. I got all those things done, too, though they don’t get their own photographs. I really like the added trim. 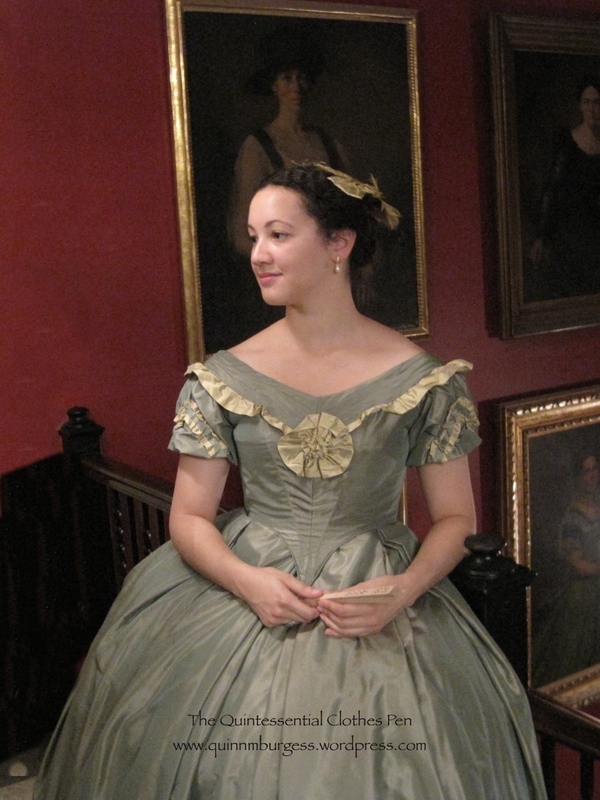 It gives the bodice a little bit more interest and helps balance out the immense skirt. Here is Evie, with her new sleeve trim. Another view. The sleeve trim is a smaller scale version of the trim on the skirt. A cropped version of the picture above. I can’t decide which way I like it better, so I’m including both. And here is what the bodice of Evie looked like before I added the sleeve trim. Most of the trim on this dress is based on two images I discussed in this previous post: a fashion plate from 1864 and a costume made by Tirelli Costumi. The sleeve trim is based off of yet a third inspiration source: the painting, below, of Princess Helena in the Royal Collection. 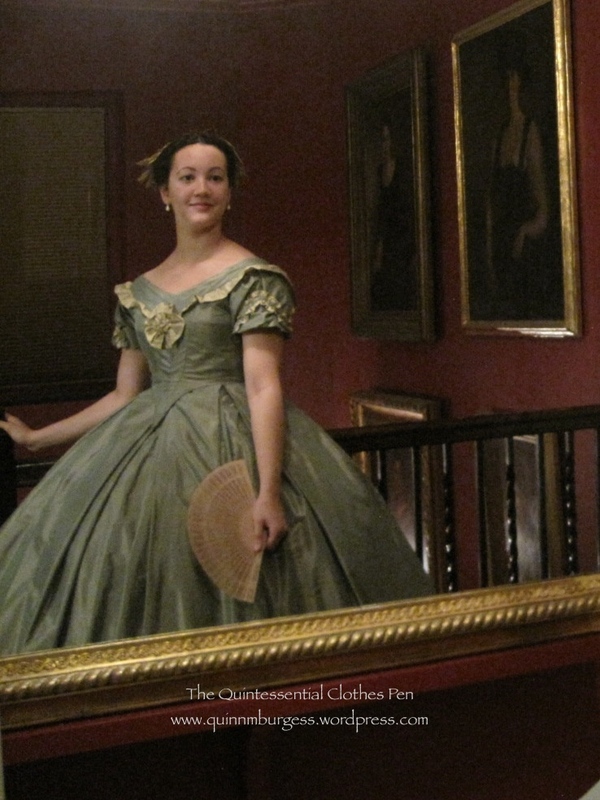 It’s perfect that it’s from 1864, just like my inspiration fashion plate. It’s even better that it echoes the bertha trim I already had and the zig zag on my skirt. This is a copy by William Corden (1819-1900) of the portrait of Princess Helena by Albert Graefle (RCIN 403988). The original was painted for Princess Helena as a birthday present for Queen Victoria on 24 May 1864. Princess Helena (1846-1923), nicknamed Lenchen, was the fifth child and third daughter of Queen Victoria and Prince Albert. She was lively, outspoken and something of a tomboy. In 1866, two years after this portrait was painted, she married Prince Christian of Schleswig Holstein and in 1916 they celebrated their Golden Wedding anniversary; she was the only child of Queen Victoria to do so. Queen Victoria recorded in her Journal that ‘Lenchen’s picture by Graefle, is extremely good & pretty’. Fabric: small bits of leftover gold silk shantung and green silk taffeta from the construction of the dress. How historically accurate? : Well, shantung is not accurate, but silk is (and this doesn’t look very shantung-y). I give this trim a 98% on accuracy. Hours to complete: 4? All hand sewn. 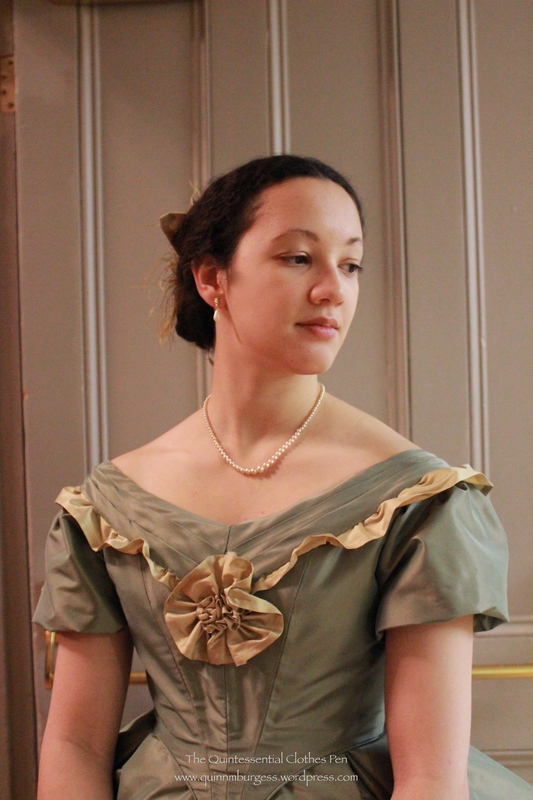 First worn: With the new trim, on October 11, to a Civil War ball. Total cost: $0, because it’s leftovers! 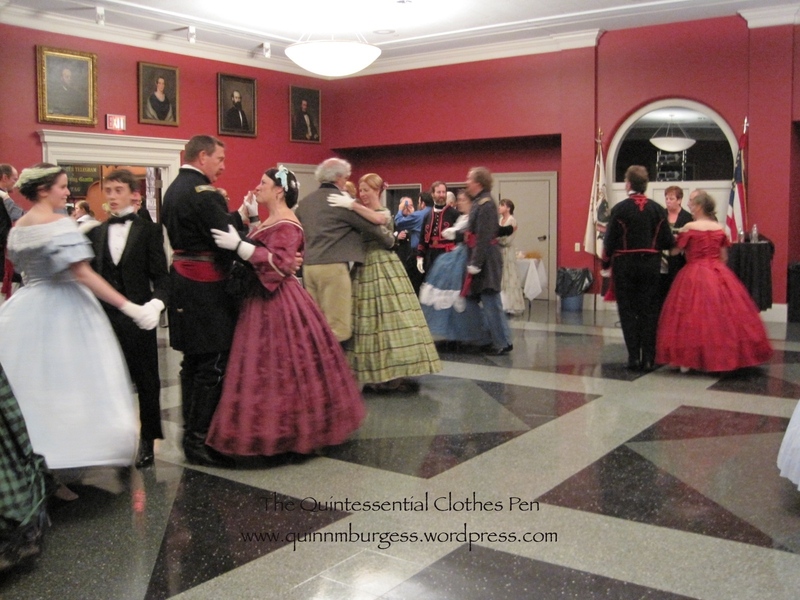 Now for the bonus part of this post where I include pictures from the Civil War ball. 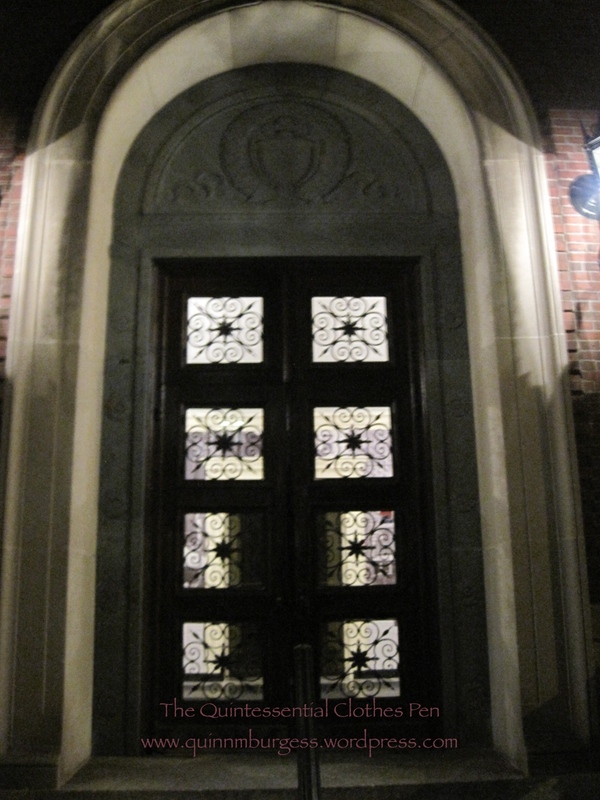 The entrance to the building had these fabulous doors. Each section looked like this. And it was nice to see unfamiliar faces and meet new people. 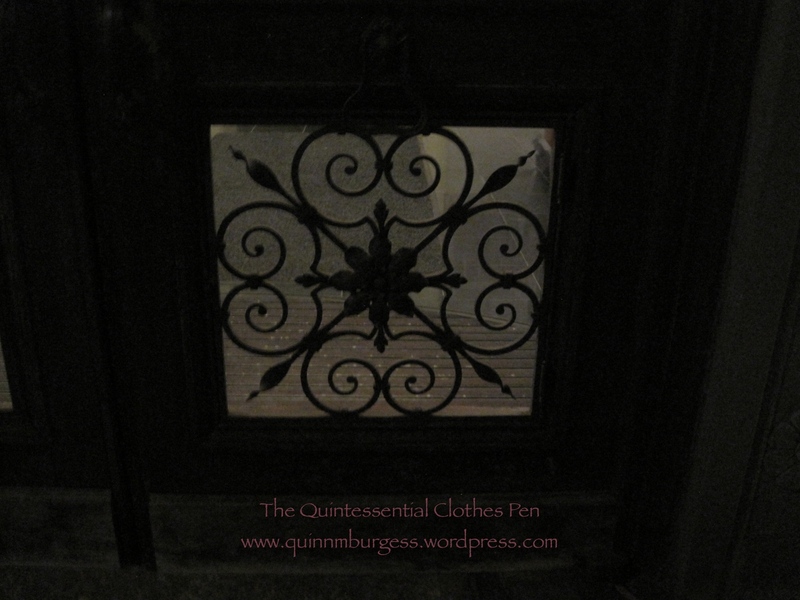 There was a constant swishing sound of skirts brushing against one another. 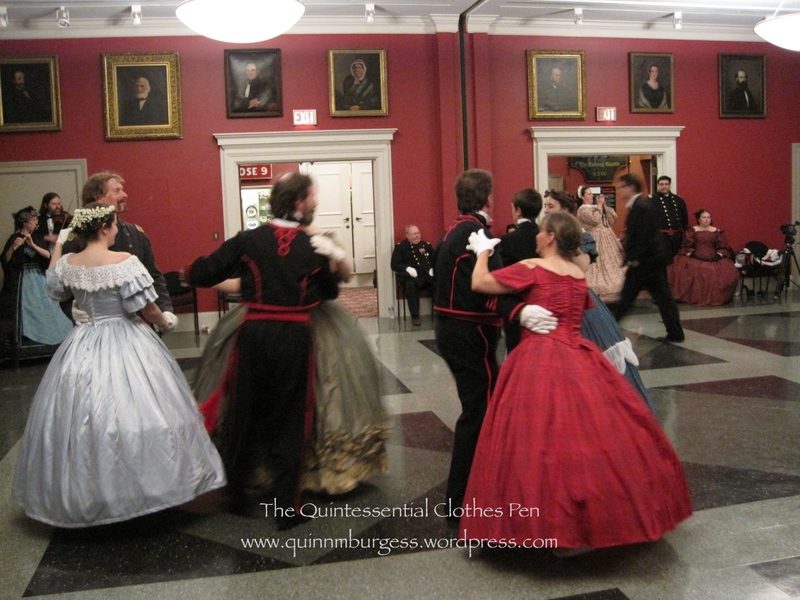 The Commonwealth Vintage Dancers interspersed short performances throughout the evening. This is the Triplet Galop Quadrille. 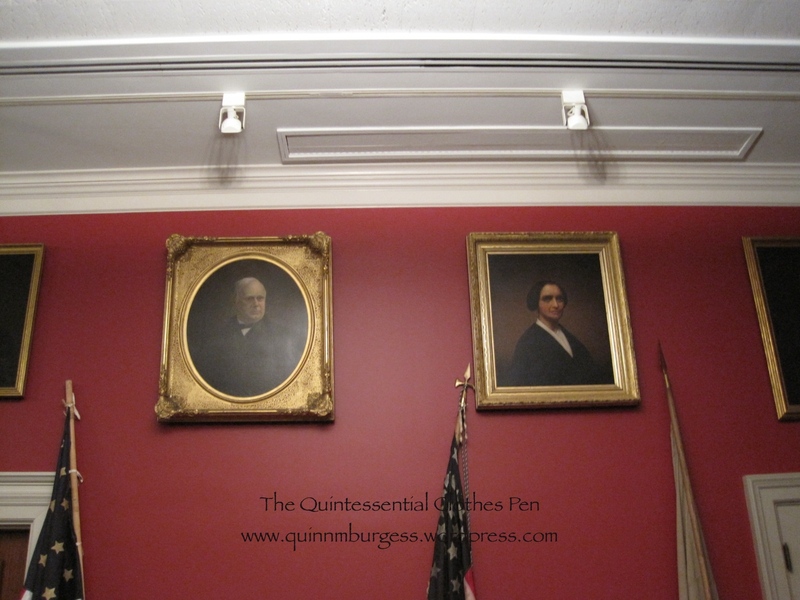 The ball room had large, dark, seriously-faced portraits around the perimeter. I’m not sure they approved of all the dancing! 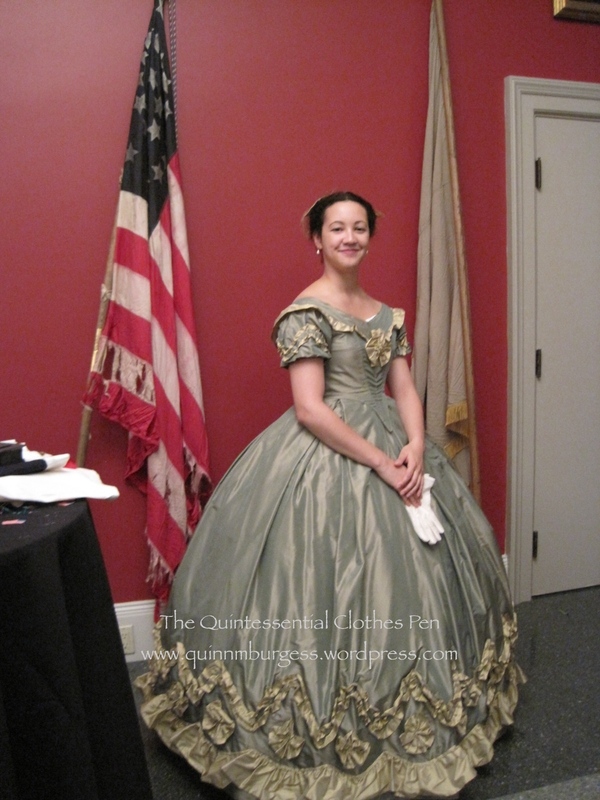 There were also Civil War era flags that the reenactors had brought to help decorate the room. And here’s a full length shot of Evie with her new sleeve trim. 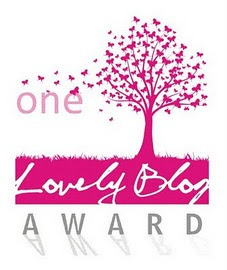 I had a lovely time. This ball was nicely different than our usual evening balls with all the new faces. My senses were most struck by the abundance of rather more sturdy and thick wools worn by the military gentlemen than I am used to feeling at most balls, when there are more gentlemen in smoother wool tailcoats. 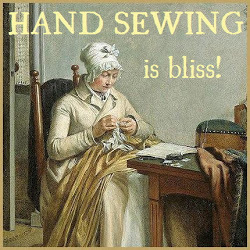 The occasional feel of the thicker wool on my left arm was a tangible, and rather transporting, connection to the past. 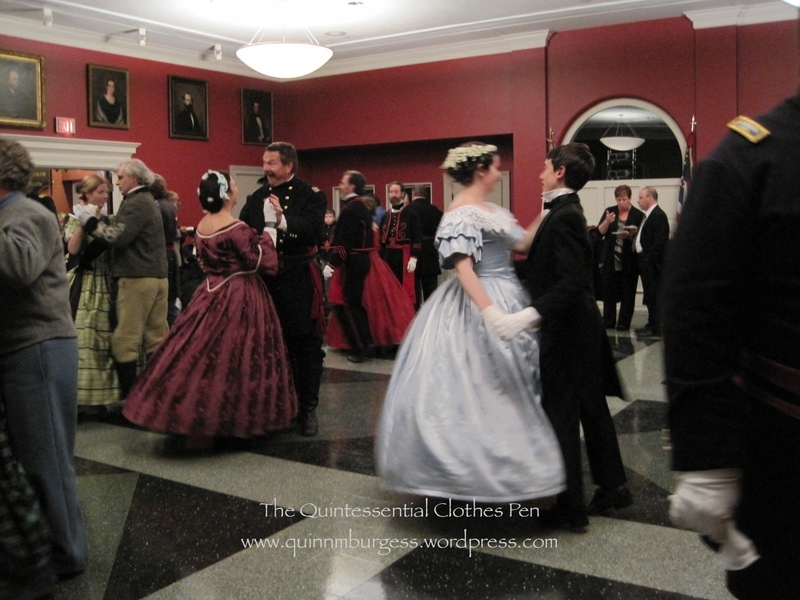 It seems quite likely that at a ball held during the Civil War a lady would have felt more thick wool on uniformed gentlemen than she might have felt at a ball pre or post war when there would have been more civilian tailcoats at a ball. 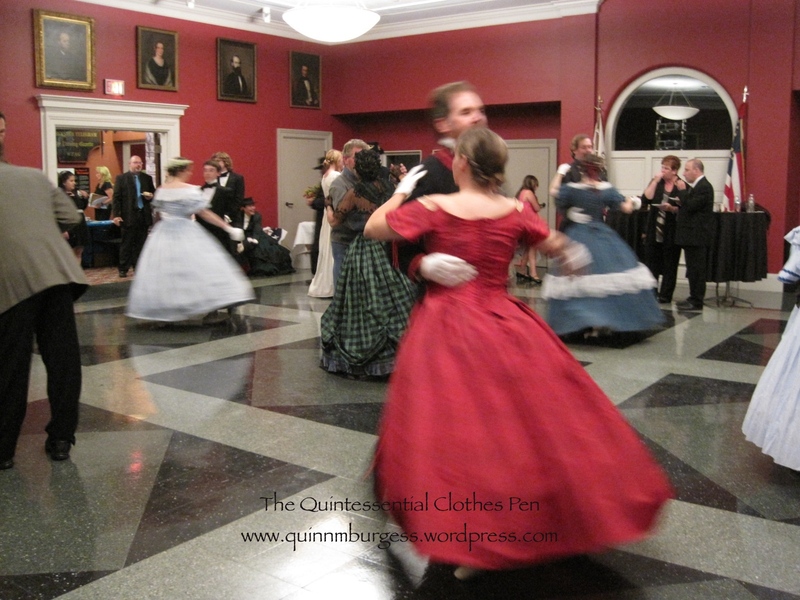 Have I inspired you to want to learn 1860s dancing and attend a ball? I’ll end with this small encouragement for your attendance at the Commonwealth Vintage Dancers’ next Civil War events. 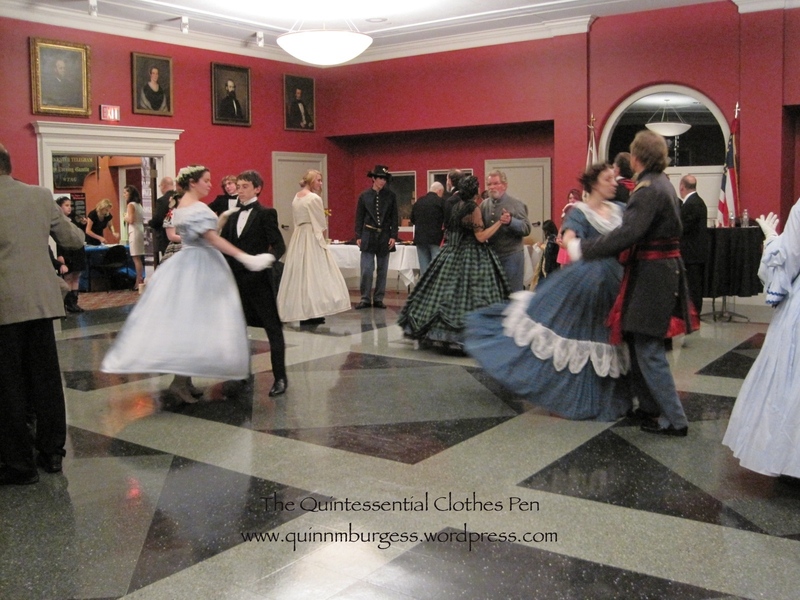 The Commonwealth Vintage Dancers have a Civil War Dance Weekend coming up in November, 2013. It’s super reasonably priced and includes lots of dance classes, two balls, and a German. There’s no experience necessary. 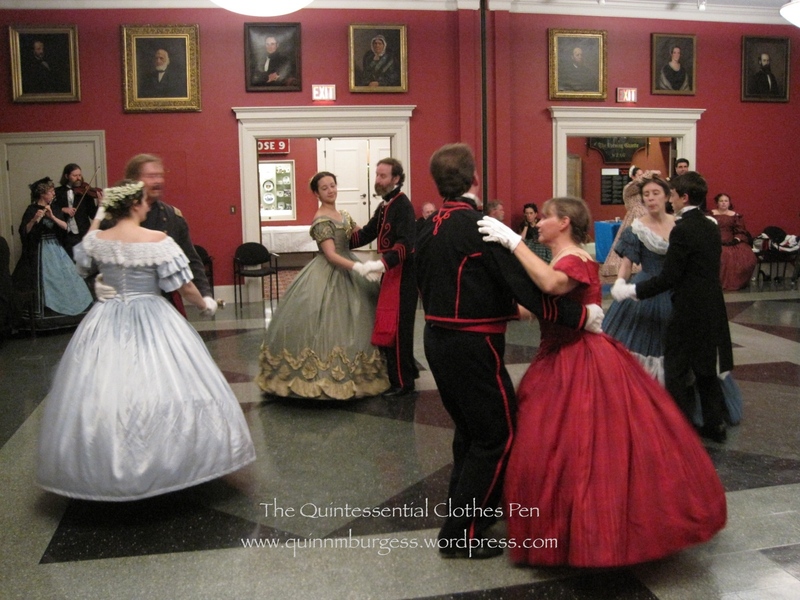 If you’re at all interested and in the New England area you should check it out, because we’re doing lots of awesome Civil War dancing in 2014 as well (they are listed at the bottom of the Civil War Dance Weekend link, above), and why not get started learning or brushing up sooner rather than later? I’d love to see you there! 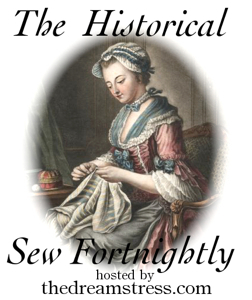 This entry was posted in 1860s, 19th Century, Costume Construction, Hand Sewn Elements, Historical Sew Fortnightly, Hoops and Bustles, Project Journal: 1864 Ball Gown, Social History, Trimmings, Victorian Clothing, Vintage Dancing: 19th Century, Wearing Reproduction Clothing and tagged 1860s, 19th Century, American Civil War, Clothing, Crinoline, Historic Clothing, Silk, Trimmings, Victorian, Vintage Dance, Women's Clothing, Wool. Bookmark the permalink. Oh….my gosh!!! Your dress is beyond fabulous! I love the colors and the trim and that sweet little medallion at the front!! Laaaaa!! What a great inspiration this dress is!! Beautiful! I love the sleeve trim that you added. 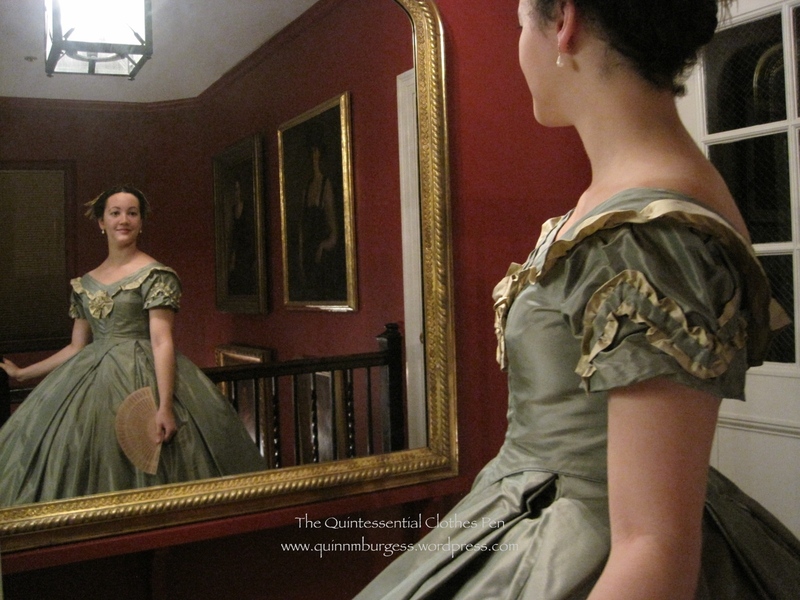 The last photo in this post is wonderful because it shows the whole dress–again, beautiful!